Welcome to eyedok. We are so happy to be a part of the Gulf Coast community of Ocean Springs and to be able to provide comprehensive eye care to patients of all ages. 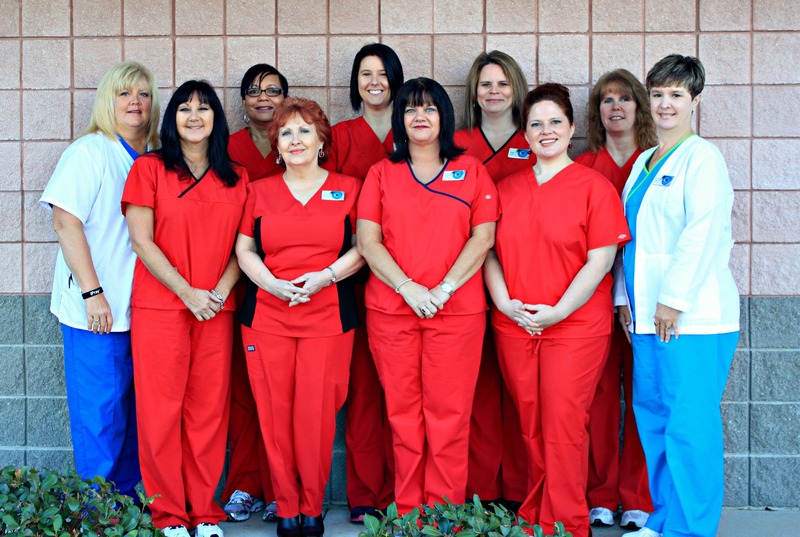 Our doctors and staff are here to take care of all of your eye care needs and want you to feel like a part of our “family” when you visit our office.